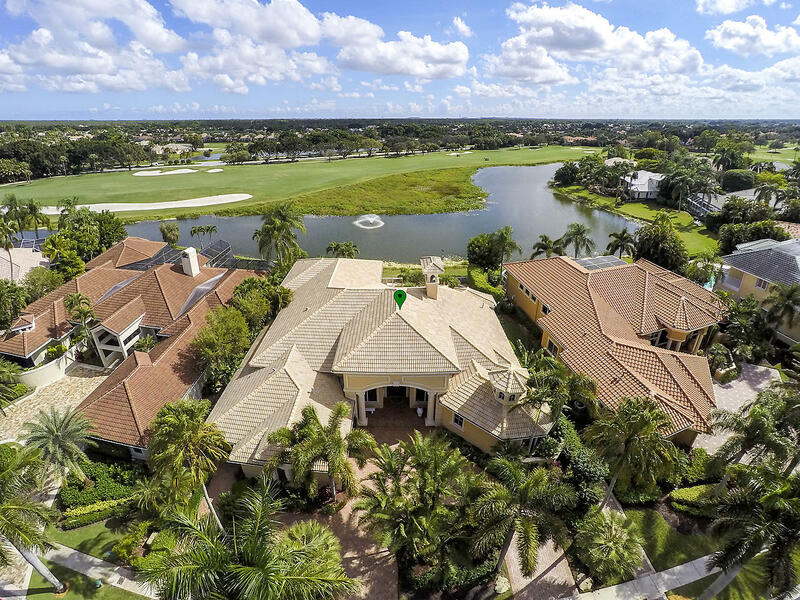 Stunning Ibis, Waterfront Estate Manse. 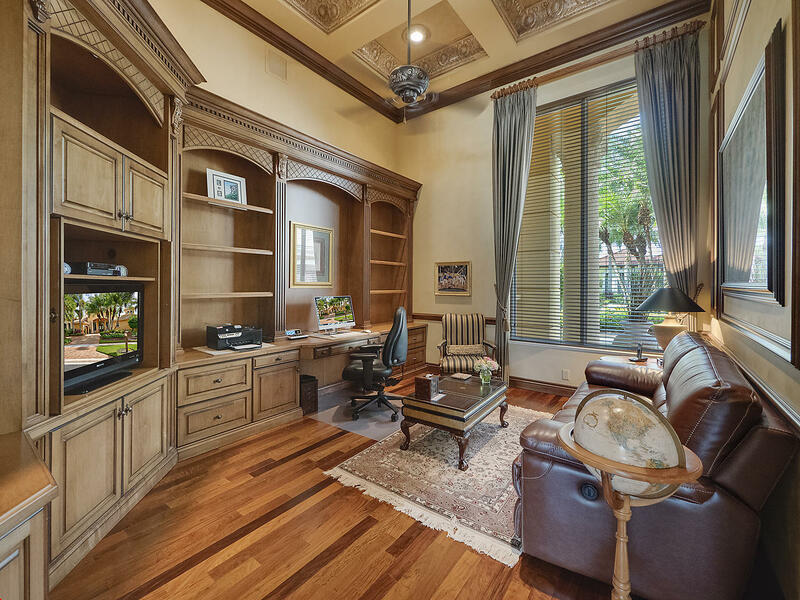 5, 000 Square Feet Plus of Air Conditioned Luxury. 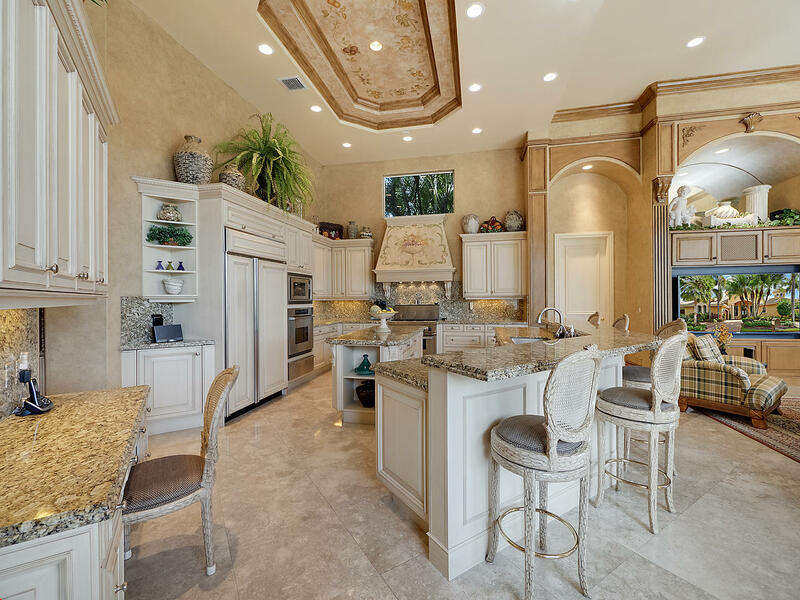 Marble Floors throughout the Main Living Area. 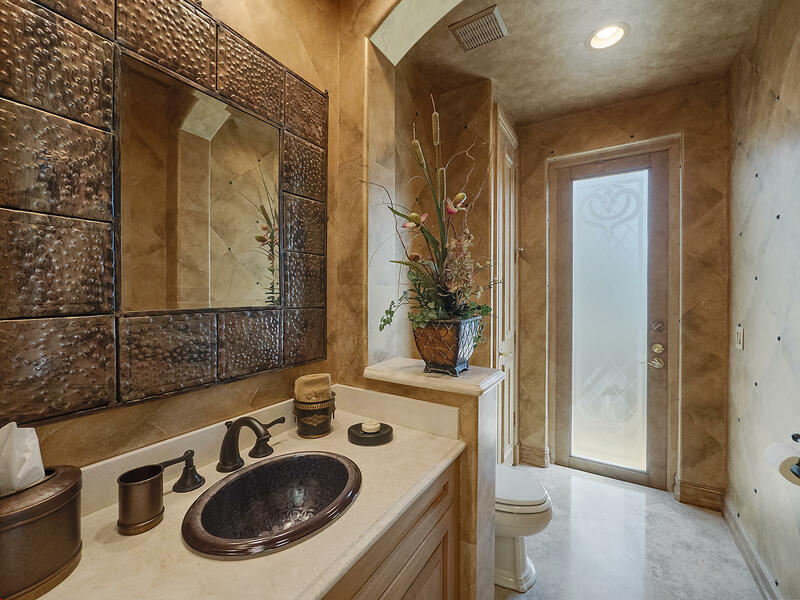 Exquisite Faux Painting throughout. 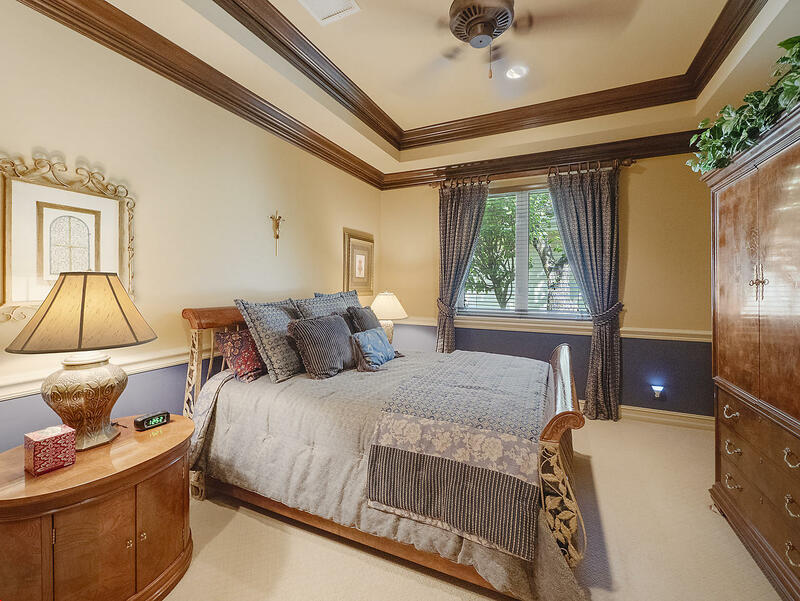 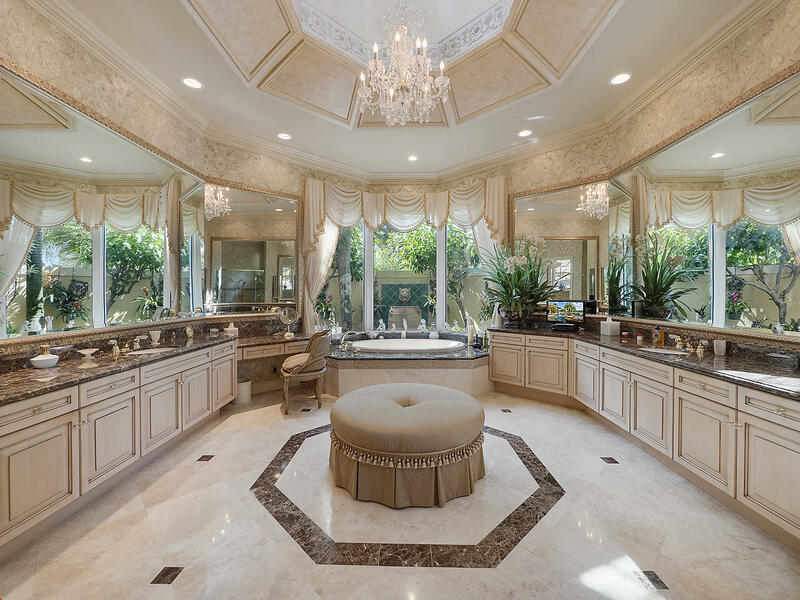 Custom Accented Ceilings throughout. 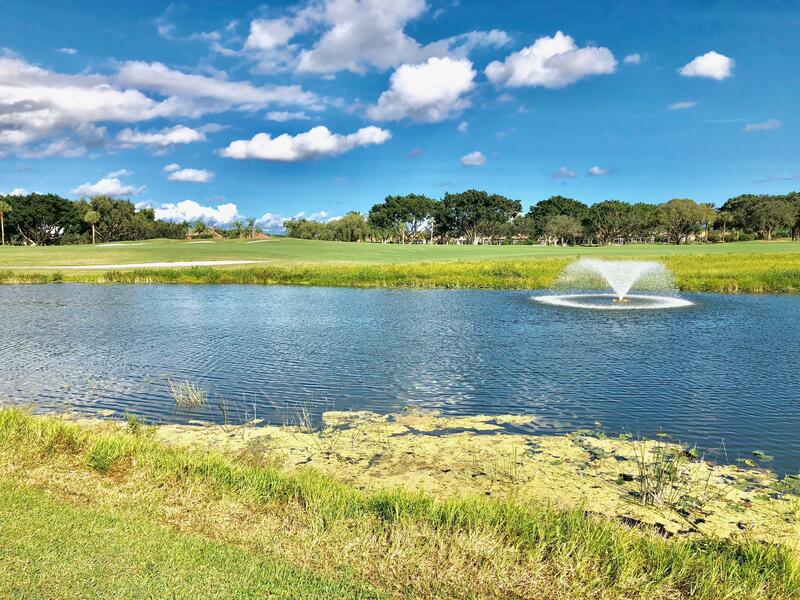 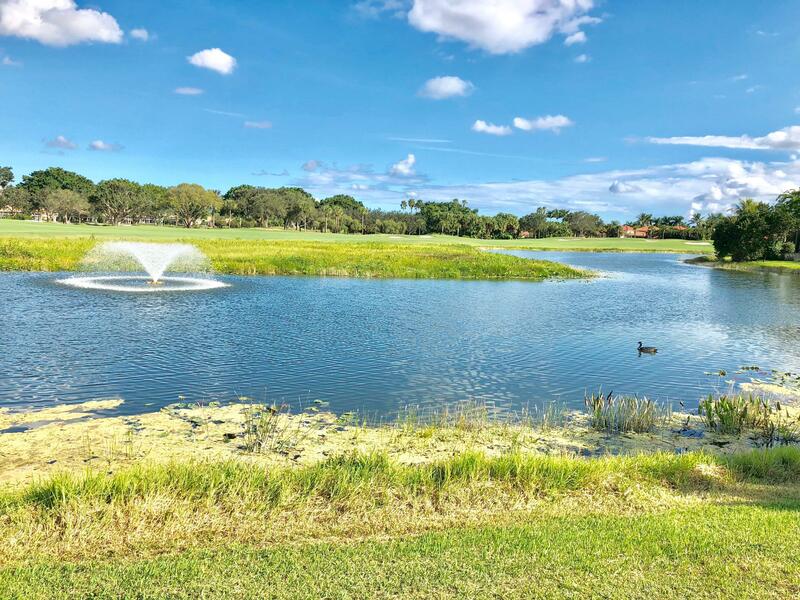 Spectacular Water Views overlook the 8th Hole of the Legend Course. 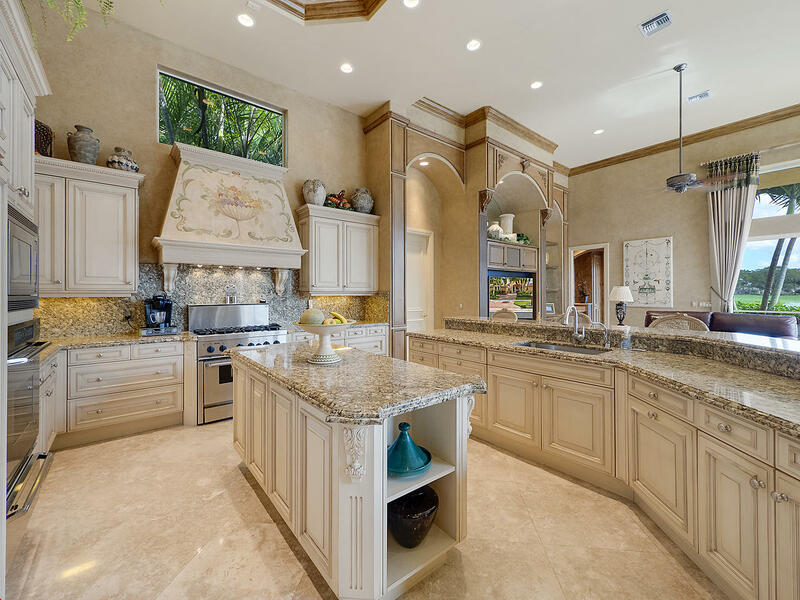 Chef's Kitchen opens to Family Room and is served by two Oversized Pantries you don't want to miss seeing and has easy access to The Perfect Wine Room. 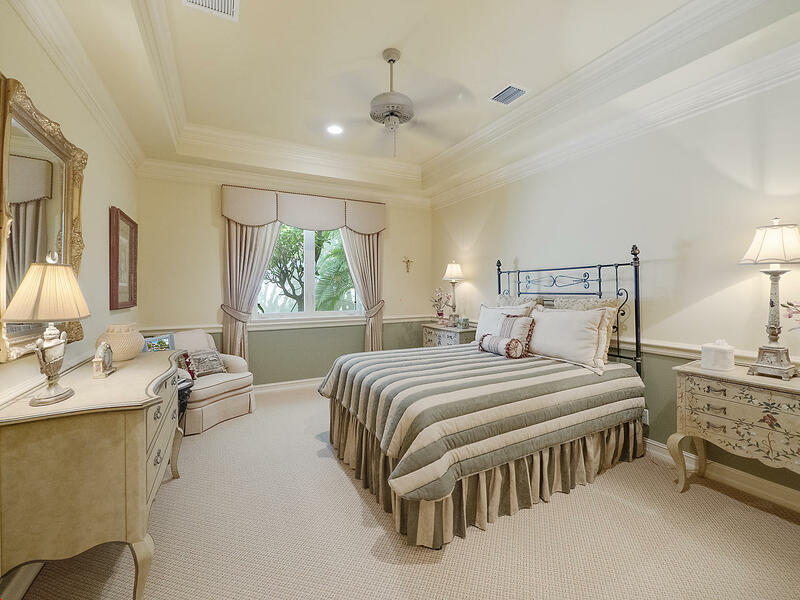 The Owners Suite is a Total Retreat complete with Sitting Room and 3 Spacious Walk-In Closets, one complete with an Island, Breathtaking View of the Outdoor Entertainment Center and Water along with an Elegant Bath. 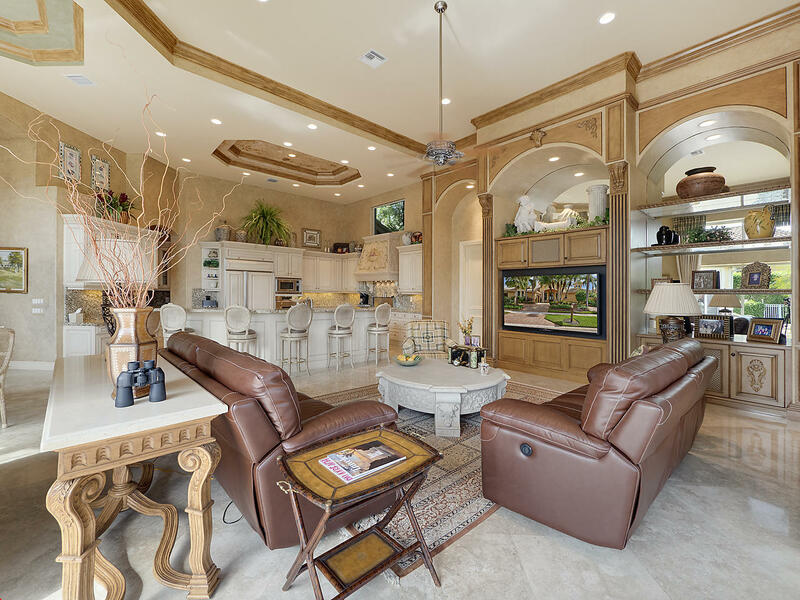 The Formal Living Room is complemented by a Wet Bar and Fireplace. 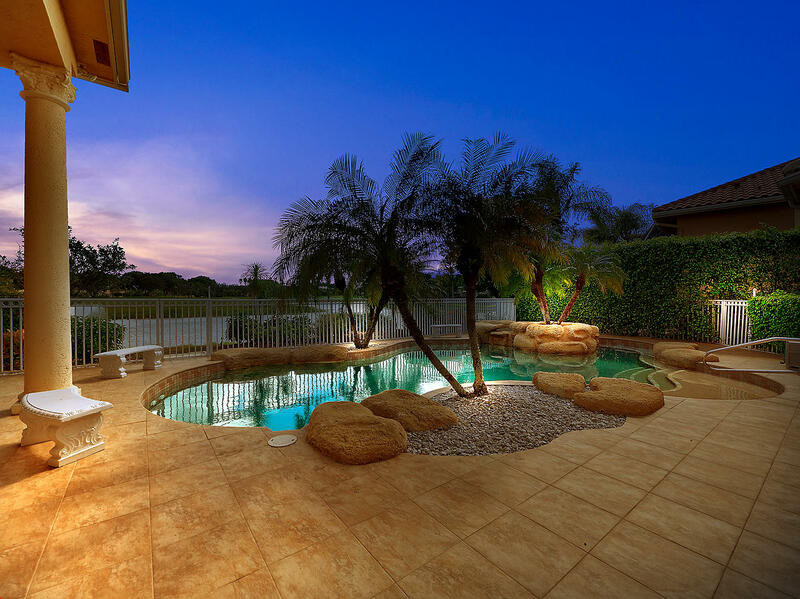 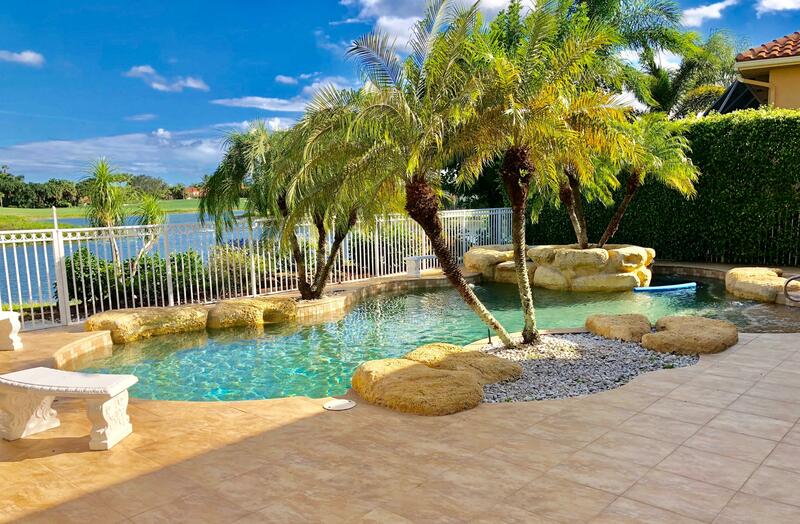 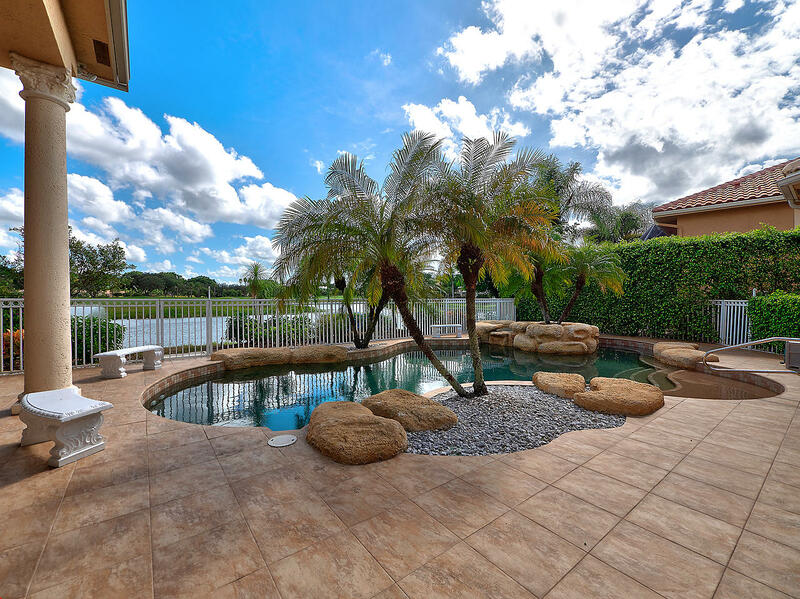 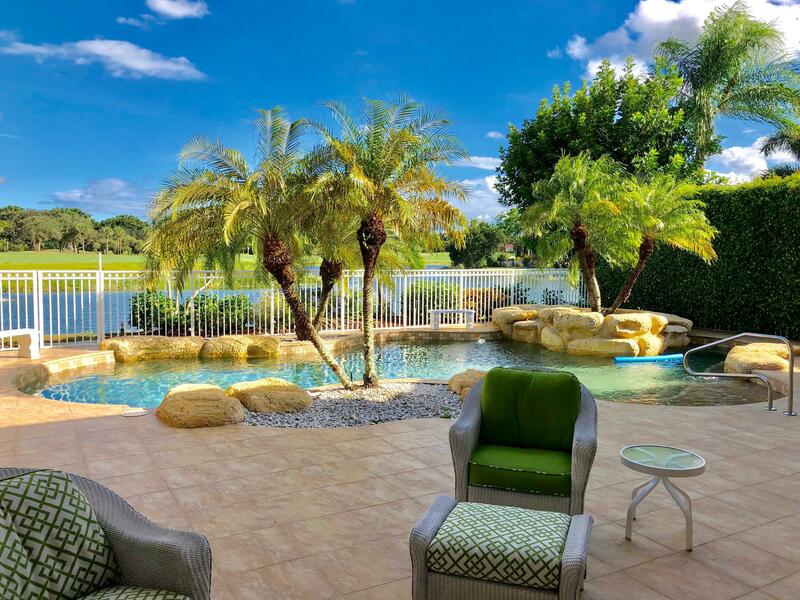 Must See Outdoor Area Complete with Lagoon Pool and Summer Kitchen. 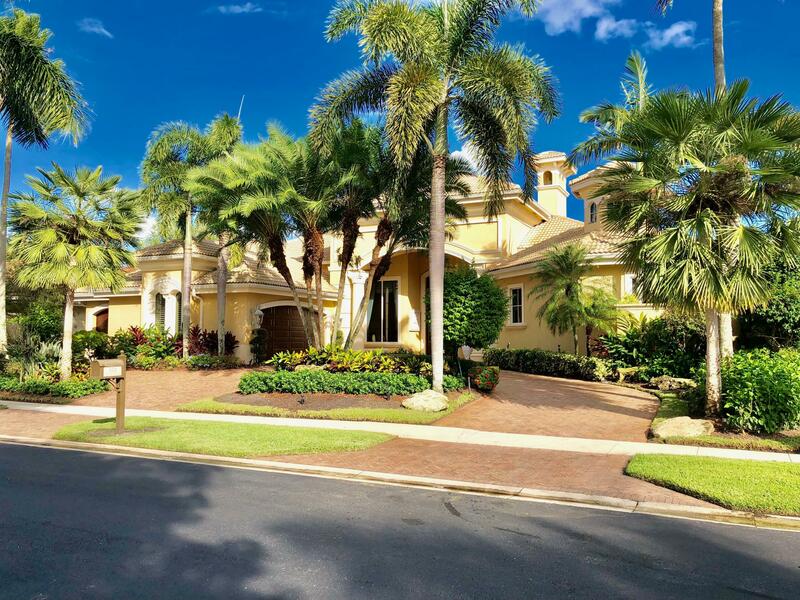 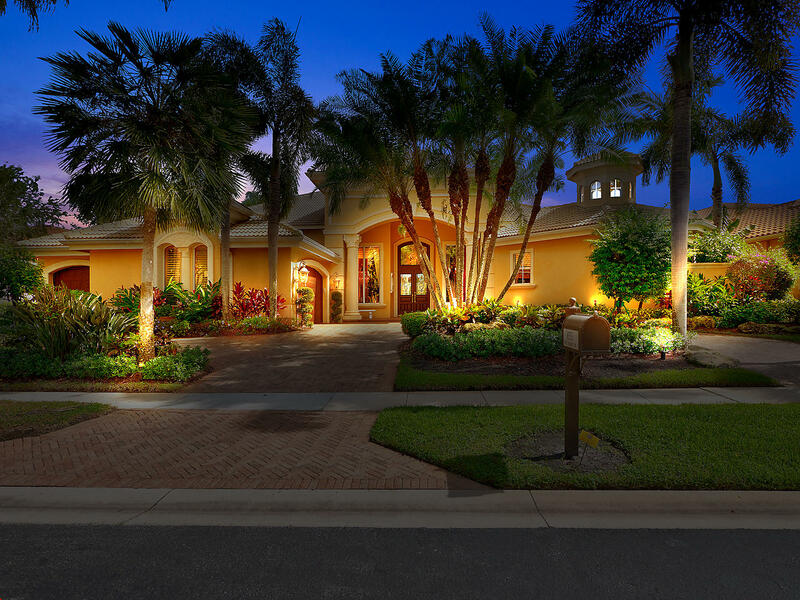 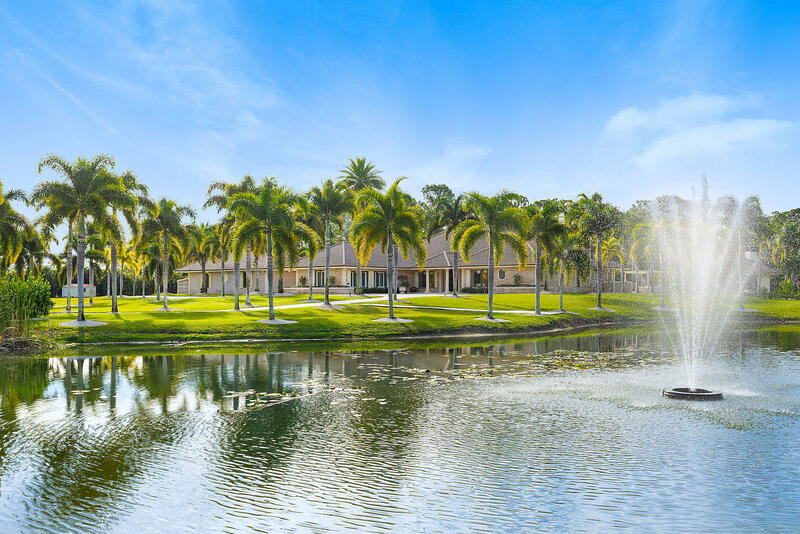 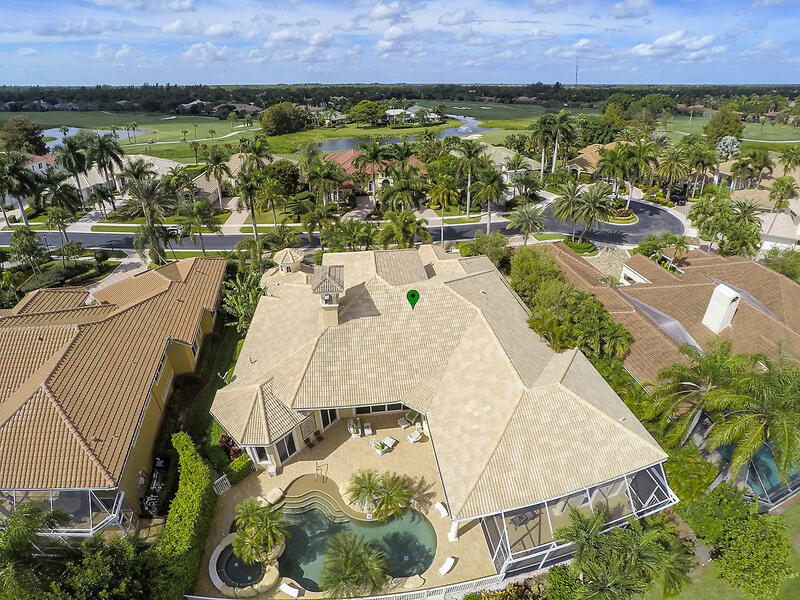 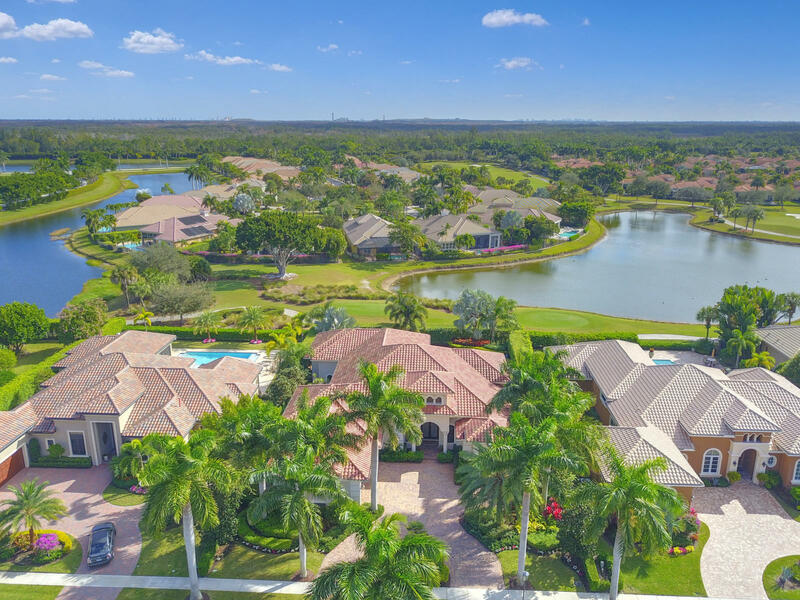 I would like more information about 8553 Egret Meadow Lane West Palm Beach, FL 33412 MLS #RX-10476194.